This year, Westerly marks its sixty-first anniversary of publishing creative writing and literary criticism in print and online. In that time we have nurtured some of the country’s most important literary talents, and have provided a foundation for Australian literature. 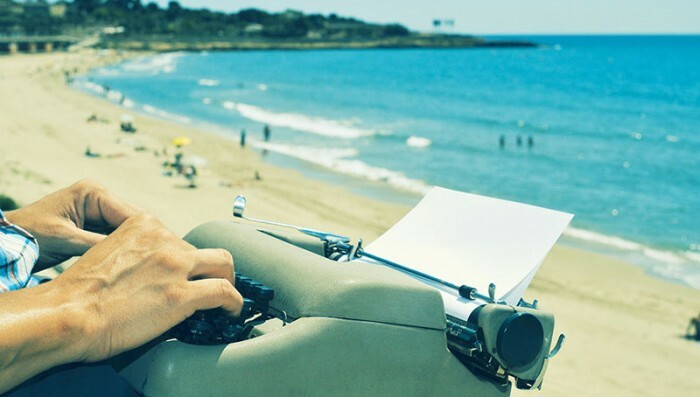 Many of Westerly’s writers have gone on to find literary success and international acclaim: think Randolph Stow, Dorothy Hewett, Sally Morgan, Tim Winton and Kim Scott… Most of Western Australia’s greatest writers have been published within our pages. In this time, Westerly has gone out across the nation and the world. Subscribers in fifteen counties look out for their copies in the mail with each issue. The Magazine has developed a reputation for high-quality creative work, and as such represents the depth of talent to be found in our nation and our state. We are confident in the future, as well. This year, we will launch a brand new website which will allow the Magazine greater possibilities in on-line publication to support our classic print volumes. Through the website, we will be running a Writer Development Program supporting emerging writers in their professional development. We will be publishing two print editions, one focusing on Indigenous writing in a celebration of cultural renewal. We will also be releasing our first online special issues, each promoting Western Australian themes and writing, and free for all to access. Every element of our program looks to support Australian and Western Australian writing and culture. And we are so excited to see it all happen. With the recent cuts to arts funding across the nation, we need your support to see this vision achieved. Without Westerly, there wouldn’t be a peer-reviewed literary journal on this side of the eastern seaboard with the history and record of publication commensurate to those over east. And the magazine is facing a serious threat to its continued existence. the payment of authors for their contributions. Your support represents a recognition of the value of culture, and the importance of writing in our society. Join us on a literary tour of the Western Australian wheat-belt, led by UWA scholars and offering readings and rich discussion of some seminal authors. Complete with a luxurious lunch, this will be an unforgettable day-trip. 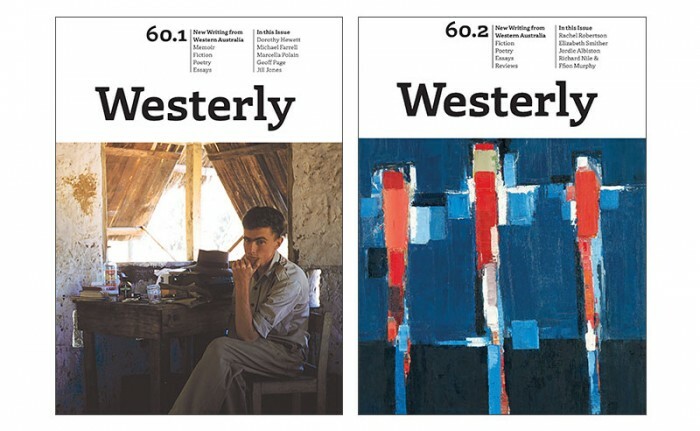 Get your hands on beautiful and unique past issues of Westerly, choosing from titles all across our archive and right back into our history. Our full back-set is up for grabs. Receive handwritten, one-of-a-kind works from some amazing Westerly writers, irreplaceable pieces which mark the value of Western Australian literature. 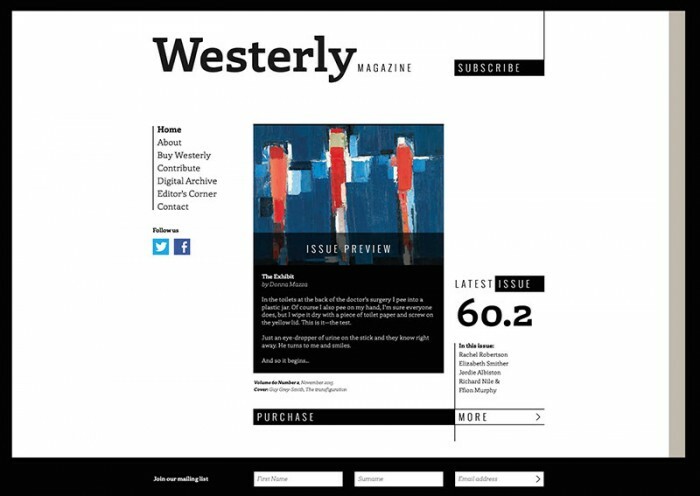 Take up a lifetime subscription to the Magazine, and never be without Westerly! And in all of it, know that you are involved in the ongoing production of world-class creative work. The support of our local community has been incredible this last year, something we will be eternally grateful for. And although these are grim times for arts funding, and for the literary sector in particular, we feel certain that we can weather the storm. • Two tickets to an exclusive Wheatbelt literary tour, to be hosted by Wheatbelt literary scholar, Tony Hughes-D’Aeth • One lifetime subscription • Two gift subscriptions of one year, for your friends and loved ones • Recognition of your donation with your name printed in the magazine as a patron of Westerly, as well as listed on our website • A personal thank you letter. Est. Delivery Date: Within three months of your donation. • One lifetime subscription to Westerly • Recognition of your donation, with your name printed in the Magazine as well as listed on our website • A personal thank you letter. Est. Delivery Date: Within one month of your donation. • One gift subscription of one year, for yourself or a loved one • Inclusion on the Westerly VIP list, with exclusive admission to Westerly events • Recognition of your donation, with your name printed in the Magazine, as well as listed on our website • A personal thank you letter. 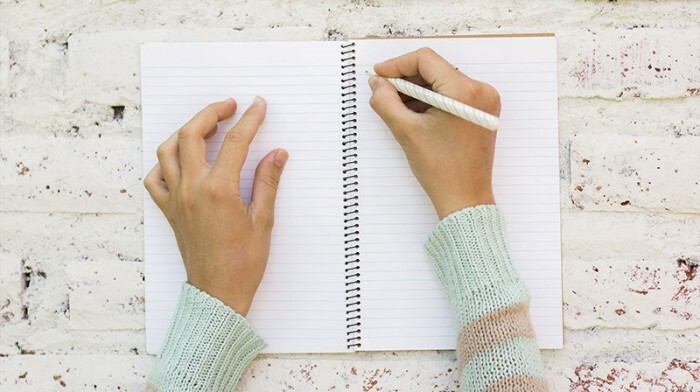 • An original, hand-written piece of writing from a Westerly author • Recognition of your donation, with your name printed in the Magazine, and listed on our website • A personal thank you letter. •	One gift subscription of one year, for yourself or a loved one, •	One back issue, from any title in our archive •	Recognition of your donation, with your name listed on the Westerly website, •	A personal thank you letter. • Two back issues, from any title in our archive • Recognition of your donation, with your name listed on the Westerly website • A personal thank you letter. Recognition of your donation, with your name listed on the Westerly website.